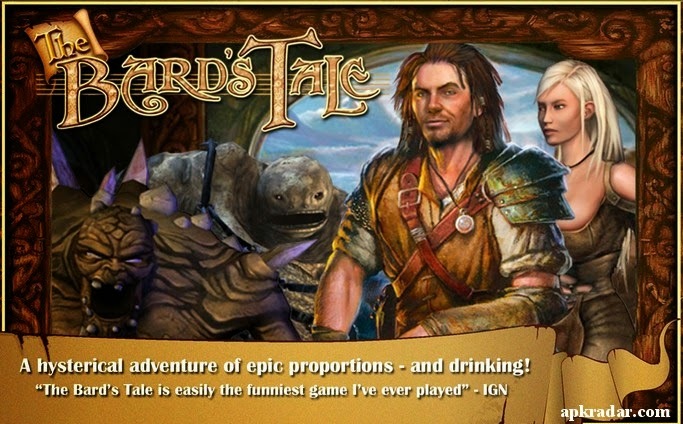 Critically acclaimed humorous adventure gets an important update. 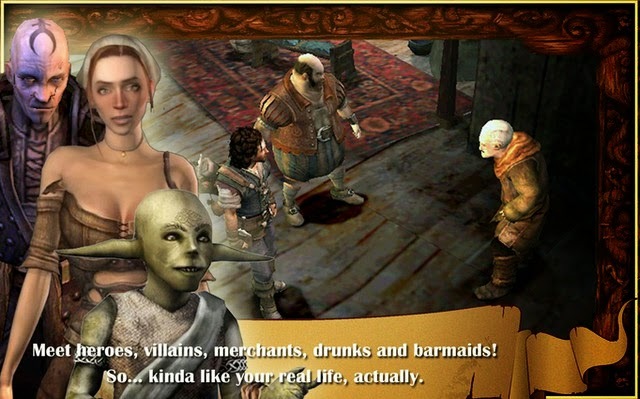 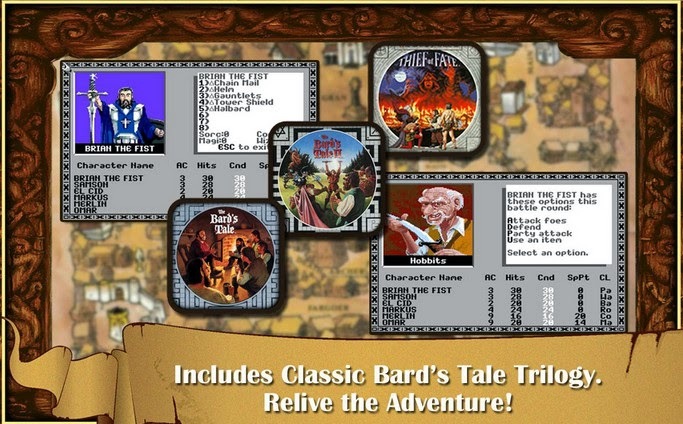 Download The Bard's Tale 1.6.3 and start the funniest adeventure! 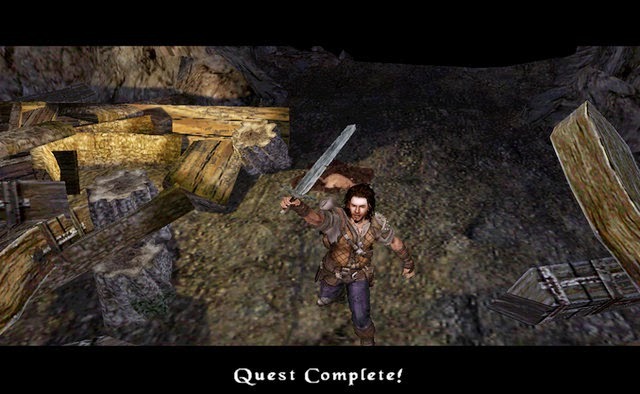 This update fixes game state saving issues.